Q: It’s Saturday @ 12:44pm…do I know where my Teen and Tween are? A: Nominally. Last I heard, they were hanging out with friends at the library. Do you write fiction or poetry? will put your book or article down and…feel changed? If so…then this is for you. My name is March Twisdale, and I would like to share a unique opportunity with you. 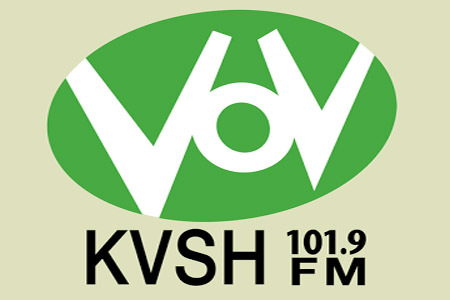 Beginning in August, I will be hosting a radio show on Voice of Vashon. I am currently interviewing potential guest authors. My show is focused on underlying social messages encapsulated within literary work. In particular, fiction and poetry. Often seen as mere escapism or art for the sake of art, they are anything but! Rather, both play an important role in expressing insight and encouraging better ways of being in the world. Where non-fiction generally covers topics in objective and analytical ways, we would do well to remember that true change begins in the heart. And this is the realm of story-telling. Is this a good fit for you? I am looking for writers who would like to discuss the deeper social underpinnings of their work. Perhaps you have received your inspiration from personal experiences? Or, you simply cannot help but notice one or some of the many social and ecological issues facing our world today? The question is, how do you hope to use your literary work to create change in your readers…and through them…the world? Each guest will have around twenty minutes to discuss current and previously published work, their goals for inspiring social change, and up to five minutes to read an excerpt or a couple of poems. Of course, your blogs, websites, and upcoming events can be plugged. Please check out the VoV website. Your interview will be “aired” at regular intervals throughout the month, and is available as a podcast. This will allow your global audience to enjoy the show wherever internet service exists! I believe you have something to say. My show is a vehicle to help you increase your reach, communicate your goals in a new way, and hopefully impact a new audience. Let me know if you’d like to receive more information. This is so great March!